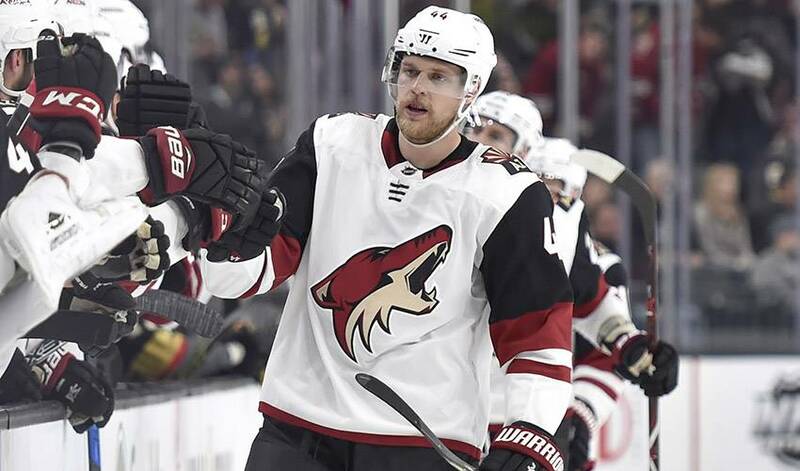 GLENDALE, Ariz. — The Arizona Coyotes have signed defenceman Kevin Connauton to a two-year contract extension. Terms of the deal weren't disclosed Wednesday. The 28-year-old Connauton had 11 goals and 10 assists in 73 games last season. He has 26 goals and 42 assists in 260 career NHL games with Dallas, Columbus and Arizona. "Kevin is a versatile defenceman with a great work ethic," general manager John Chayka said in a team statement. "He had an excellent season last year and he adds depth to our blue line. We're happy to have him back."